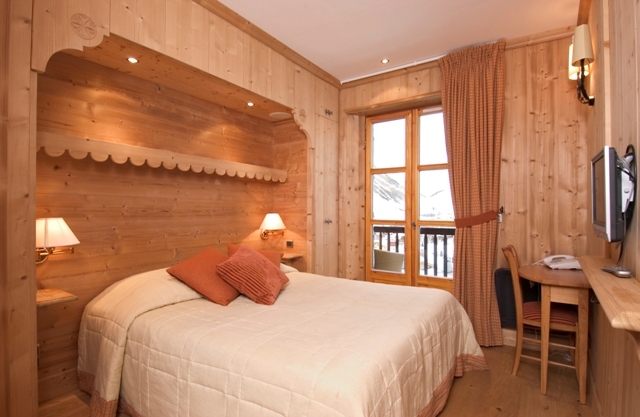 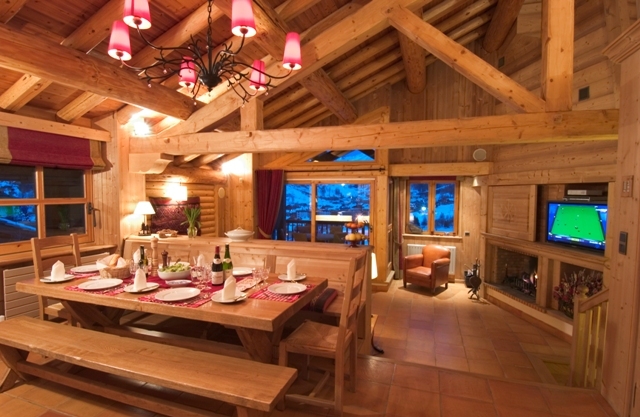 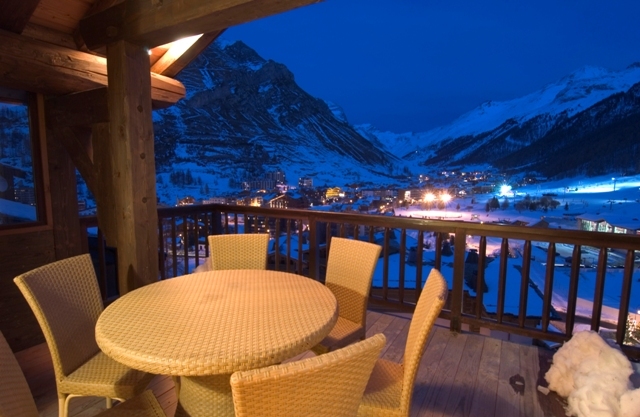 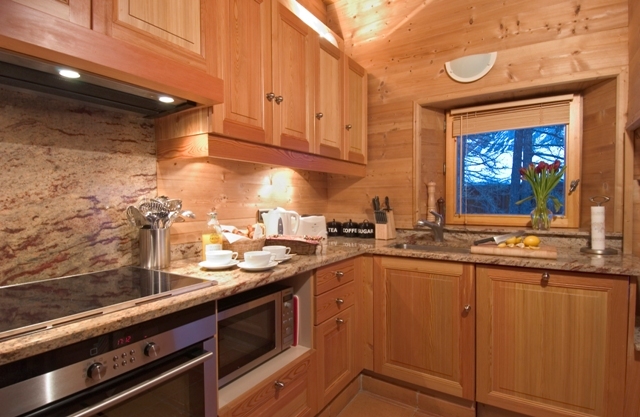 This luxury chalet is for rent in Les Carats, a well reputed residential area in Val D'Isere. 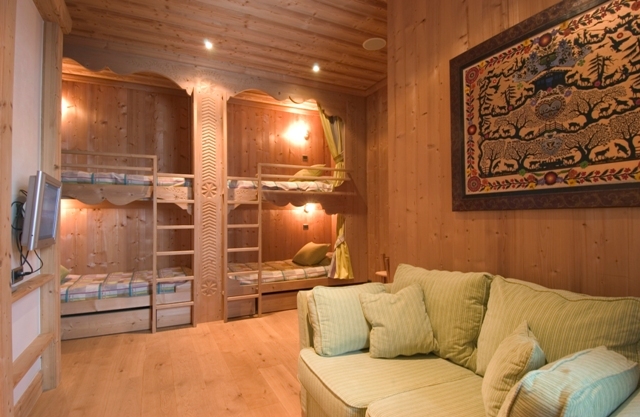 It is located three step away from the Bellevarde slope, a high level slope that is a good challenge for any good skier. 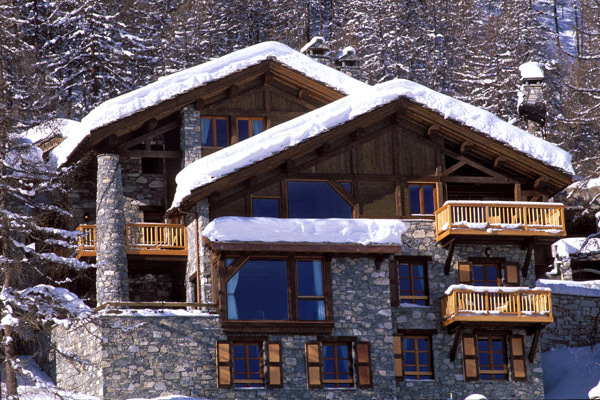 The luxury chalet is built on three floors with a lift and large panoramic windows overlooking Val D'Isere and the surrounding moutains. 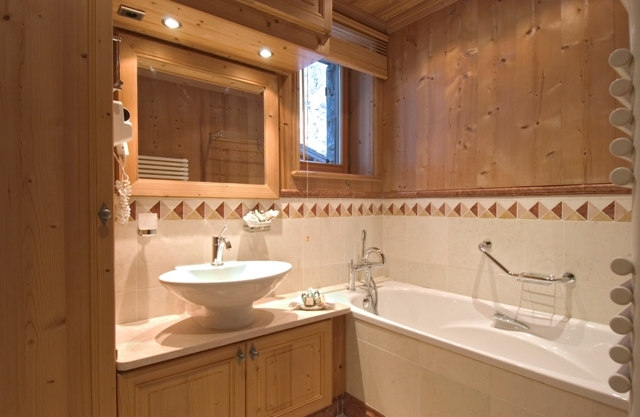 There is a home cinema and a steam room. 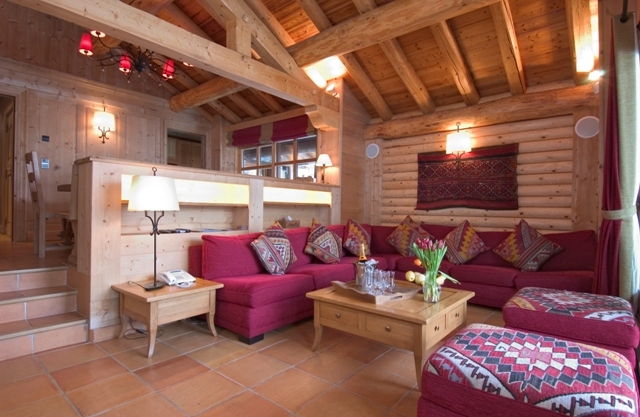 The decoration is elegant with wood paneling and exposed beams, but more conventional than in its sister "Christina", the rental chalet located a few meters away. 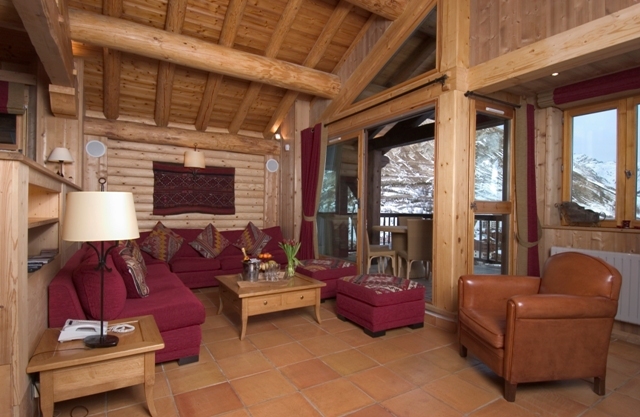 Both luxury chalets "Christina and Christelle" can be rented together so there is space enough for 16-20 people.